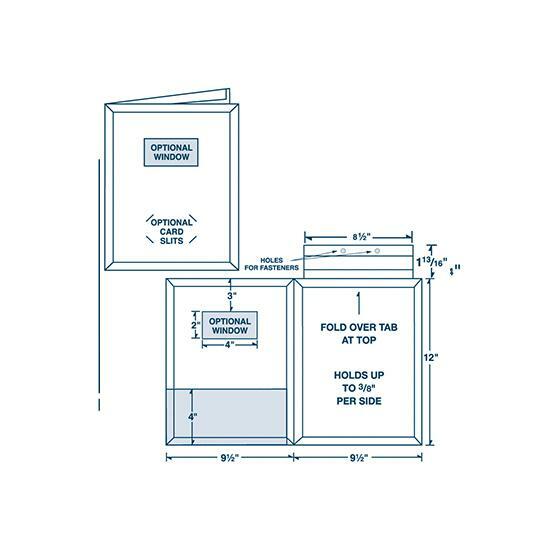 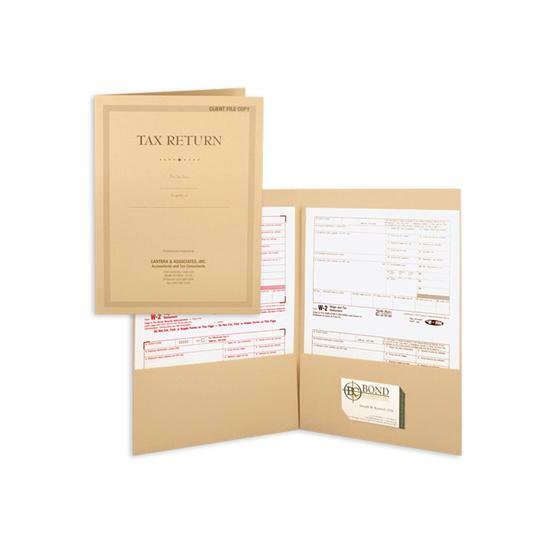 Size: 8 3/4" x 11 3/4"
Size: 9 1/4" x 11 1/4"
Size: 8 7/8" x 11 1/4"
We offer a wide selection of income tax return folders with options to personalize with your business name and logo. 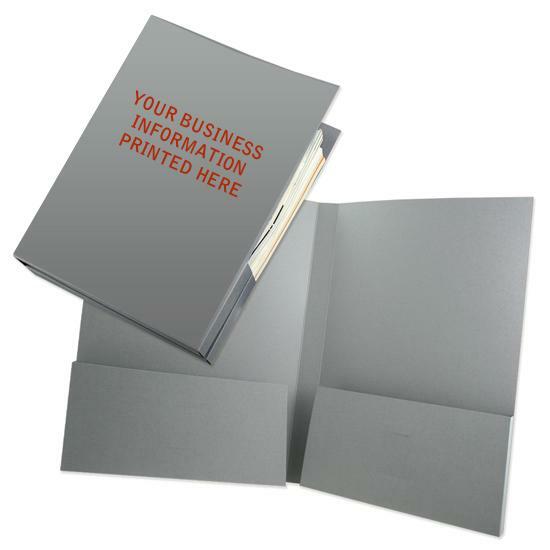 Tax accountant knows that these folders help to enhance their professionalism and build the brand name. 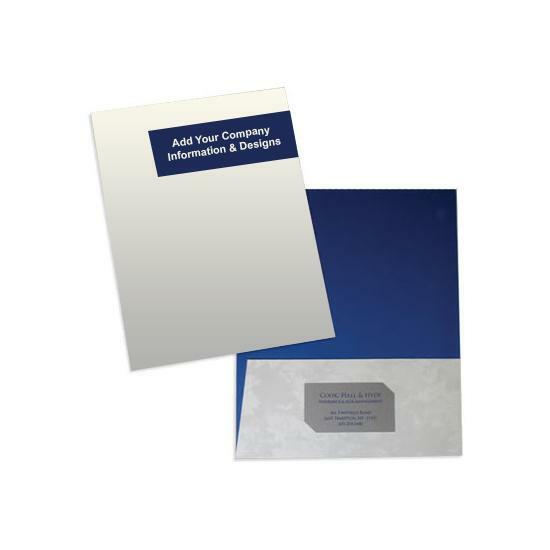 Our formats vary from a blank plain folder to custom printed with ink or foil stamped. 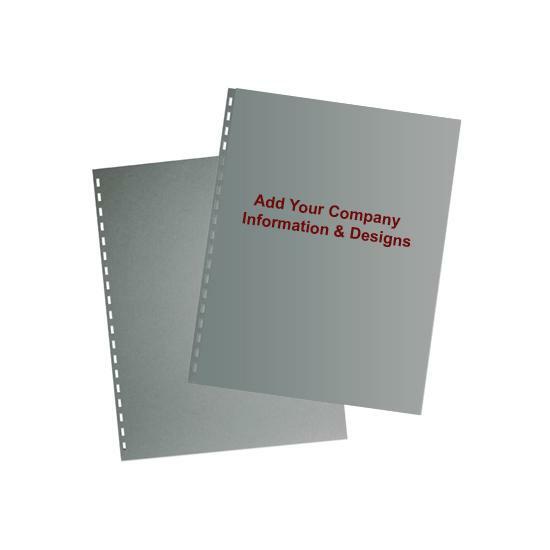 Some are pre-printed with information that says "Client File Copy and Year with a line where you can write in the tax year. 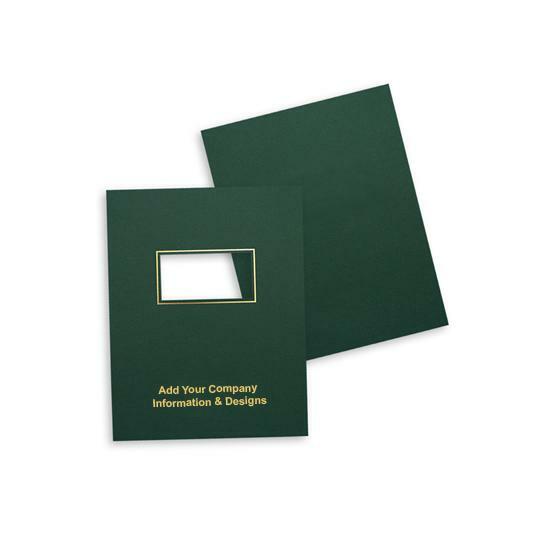 This enables the accountant to use these folders in more than one year. 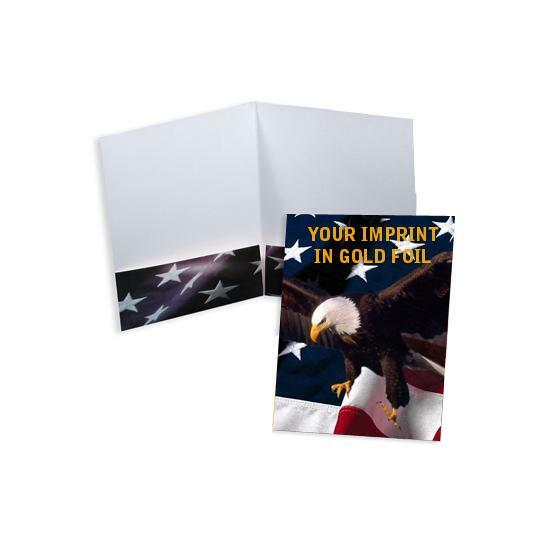 This format is one of our best and fastest sellers. 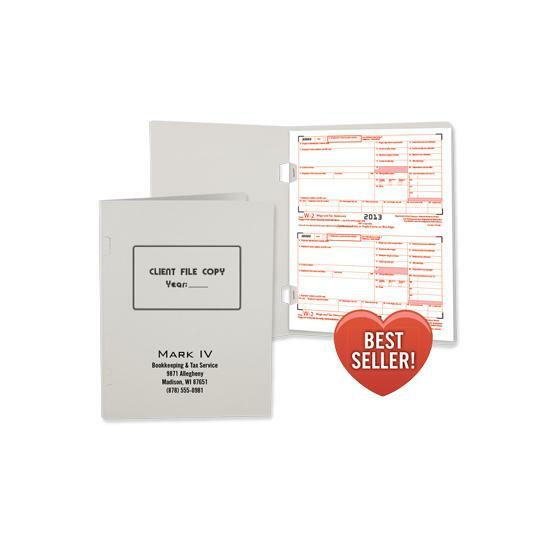 Another format is the Tax Cover with "Client Copy" Printed at the top and a slot for the tax preparer to attach their business card to the front cover at the bottom. 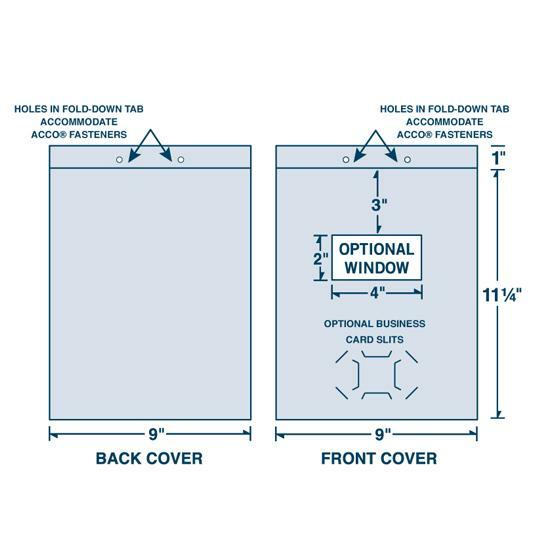 It is sold in packs of 50, is made of 80 lb. 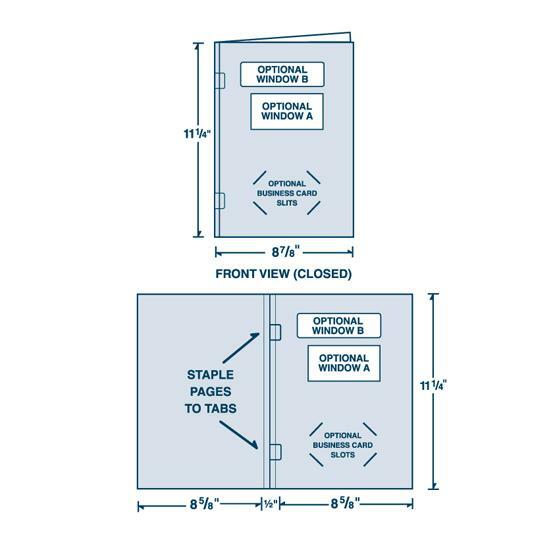 gray fiber, and ships in 48 hours. 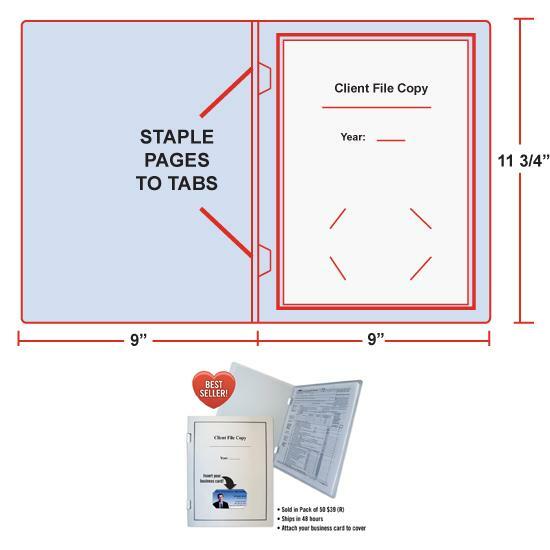 Pages can be stapled to the tabs inside the folder. 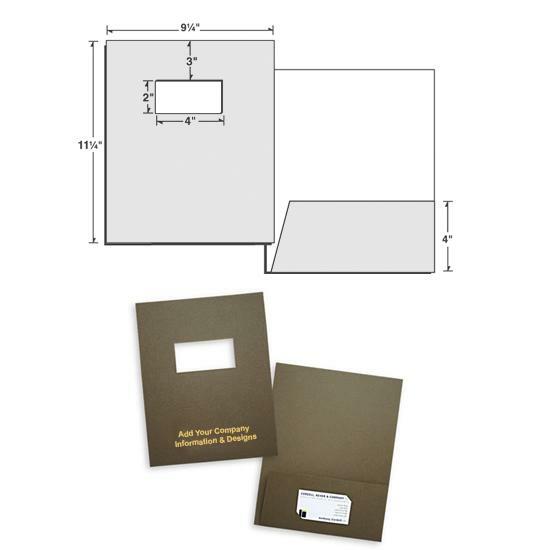 Some tax return folders covers are a little bit more sophisticated and come with additional options like a window or fold-over tabs. 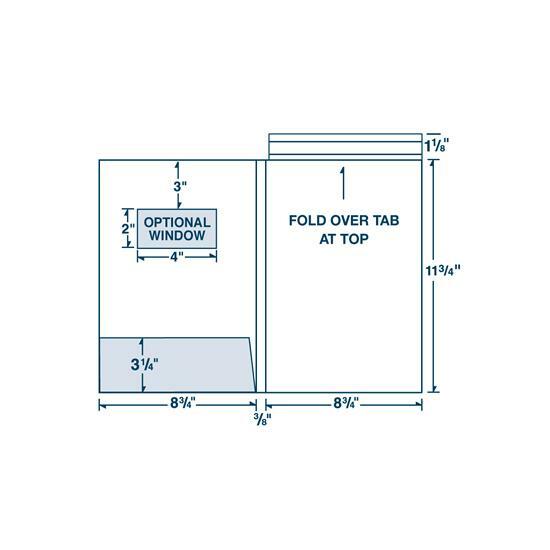 Others have holes in fold-down to accommodate Acco Fasteners. 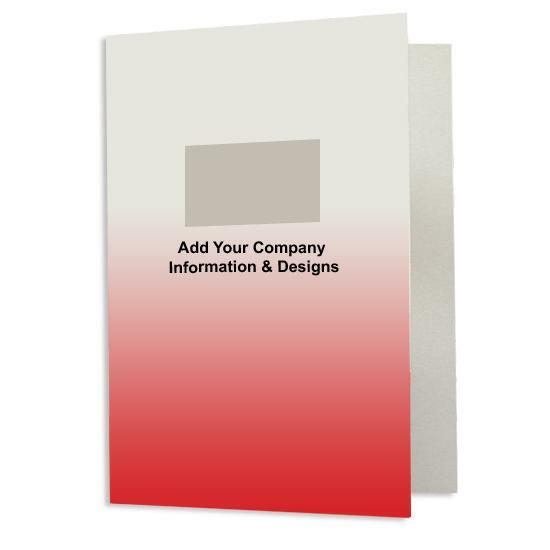 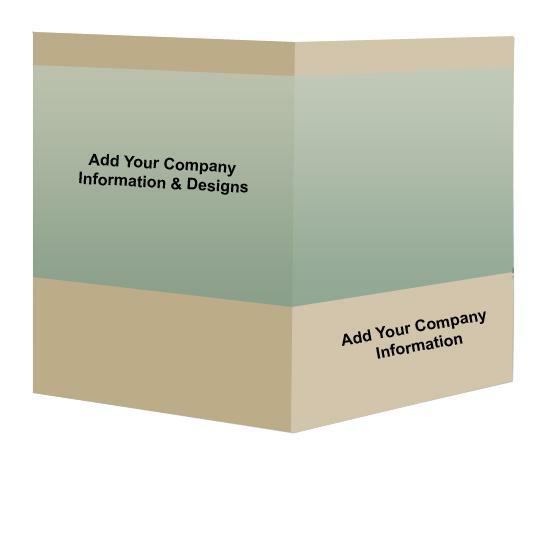 Order custom tax, certificate and report covers at DesignsnPrint.